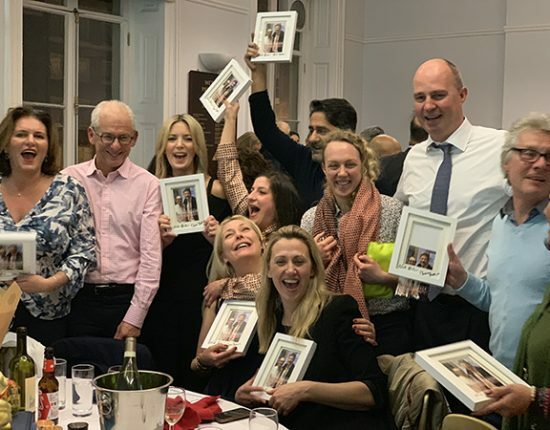 One of the advantages of looking for a preparatory school in London is that there are a lot of excellent schools to choose from. 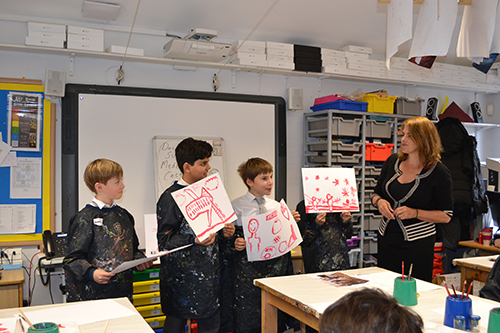 Given that the decision to choose an all-boys school is made, open days attended, tours conducted and headmasters met, reaching a conclusion as to which school will best suit your son is fairly straightforward. 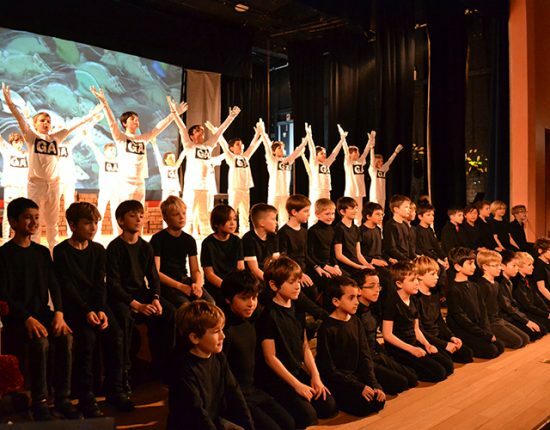 In some respects, there is little to choose between London prep schools in terms of the curricula, pastoral care, sports, clubs, activities and excursions that we all offer. As I see it, a good decision is best founded upon an all-important, subjective sense of where you, as parents, can visualise your son thriving and being happy. A school building generates a quite distinct atmosphere and attention to that reveals a school’s true character. It is for this reason that I like prospective parents to come and see us ‘as we are’. Just standing in our foyer at the start of our day shows a busy, happy and sociable school. Boys are keen to get through our doors, smiling or chatting comfortably, but with a clear sense of purpose: some are preparing for School Council, others for presentations in Form Time, checking Chess and sporting fixture lists, making their way to the Pioneer Hall for Choir or instrumental practice; older boys are heading to mentoring sessions, guiding younger boys towards their own successes. 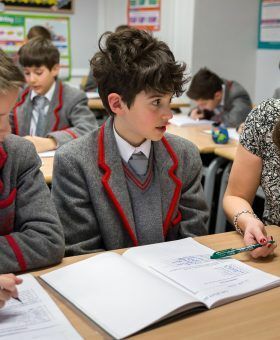 And this is only the start of the day; we are a busy school yet, within 30 minutes, the atmosphere has changed to the focused calm of lessons conducted in an atmosphere of purposeful learning, in the hands of excellent teachers. As so many parents remark on tours, the boys’ pleasure and pride in their learning is plain to see. Sports and clubs are, of course, central to our aim of developing well-balanced, healthy young men who are both interesting and interested in others, addressing challenges confidently, yet enjoying rewards modestly. 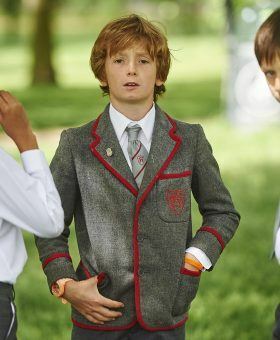 At Friday Assembly, the week’s sporting fixtures are reviewed and read to the school by an Upper School boy, after weekly Housepoints and Headmaster’s Good Shows have been celebrated. Each week, a Citizen of the Week and a Sportsman of the Week are announced, together with a Class of the Week, the latter in recognition of academic attainment. We are a school that believes in the motivational power of praise well-earned. I warmly invite you to visit us and look forward to meeting you.